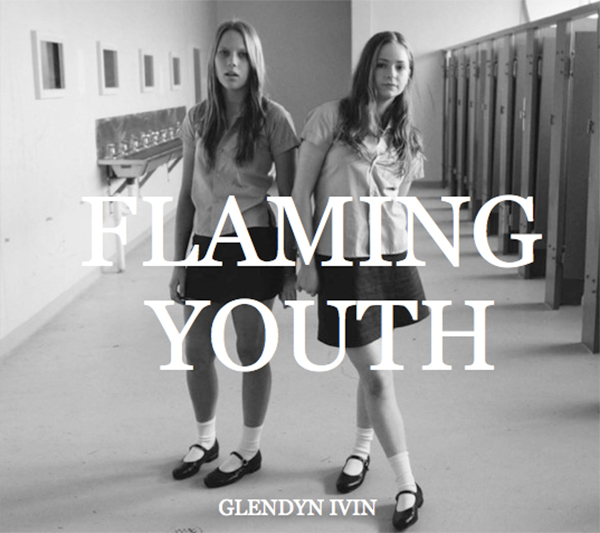 FLAMING YOUTH – a book of photographs by Glendyn Irvin from Puberty Blues. I started documenting the making of the show from the start. 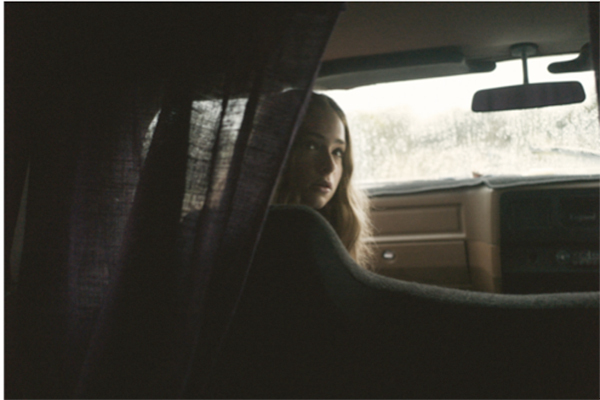 Like visual notes the photographs became part of the process of discovery of how the series would look and feel. From casting and location scouting to scene ideas, documenting a colour or how the light looked at a certain time of day. What worked, what didn’t. The people, places and things that make up the texture and tone of Puberty Blues. Most of the time the photos were taken in the moments just before ‘Action!’ was called. Or in-between ‘takes’ to maintain focus and momentum throughout the stop / start rhythm of shooting. That small amount of precious time just before the cameras roll. I would sometimes take a quick shot just as that moment of transformation would take place, from ‘actor’ to ‘character’. Sometimes the photo would become the key on how to shoot a scene. A way of trying to find the essence, or a reduction to a single image. An attempt to find stillness in and amongst the chaos of a film shoot.